Harley-Davidson, the American symbol for internal combustion, chrome and steel, is going all in on two-wheeled EVs. 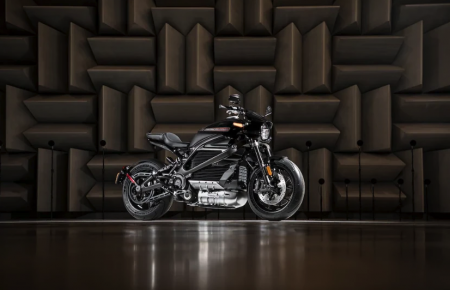 The Milwaukee-based motorcycle manufacturer is going electric and coming to Silicon Valley. Harley announced it will open an R&D space in the Bay Area by the end of 2018 to support its commitment to build electric vehicles.